In the mid-nineties, Shanghai’s Pudong district, now a cluster of glittering towers was an expanse of farmland. Originally a fishing and textiles town, this metropolis grew to importance in the 19th century due to its port location at the mouth of the Yangtze River. Today, its skyline competes with New York and Hong Kong as one of the world’s most striking urban vistas. Home to the country’s main stock exchange and the world’s largest port, Shanghai has been at the heart of China’s transformation from an isolated Maoist regime into an economic powerhouse. 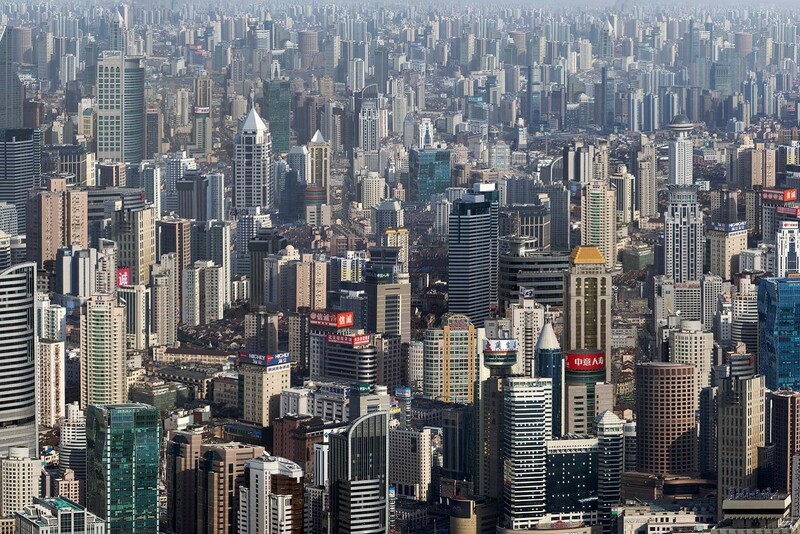 The city is China’s richest and its inhabitants have embraced their new-found wealth and economic freedom with vigor.